Think your desire to go as Princess Leia, Miley Cyrus or a Walking Dead zombie is super creative? 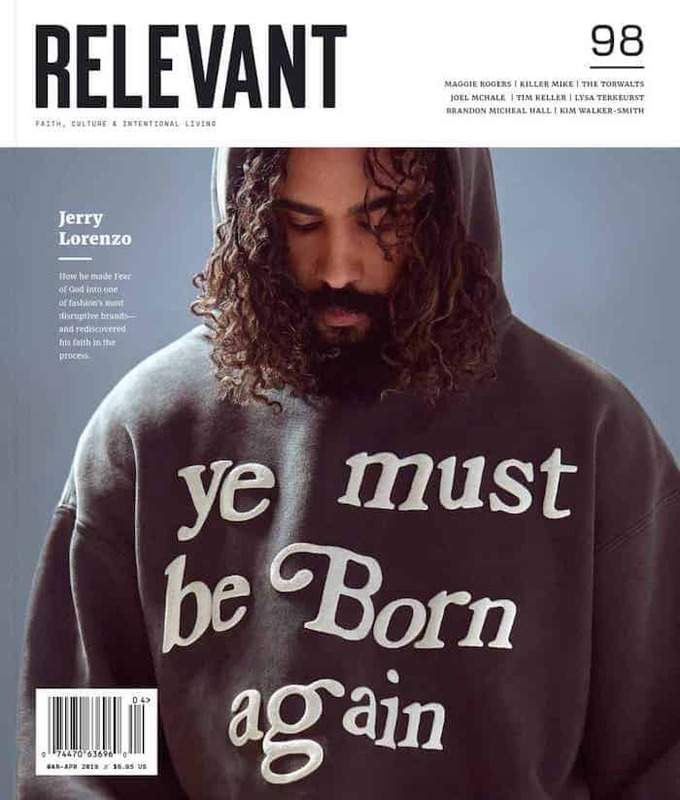 This just in—it’s probably not. 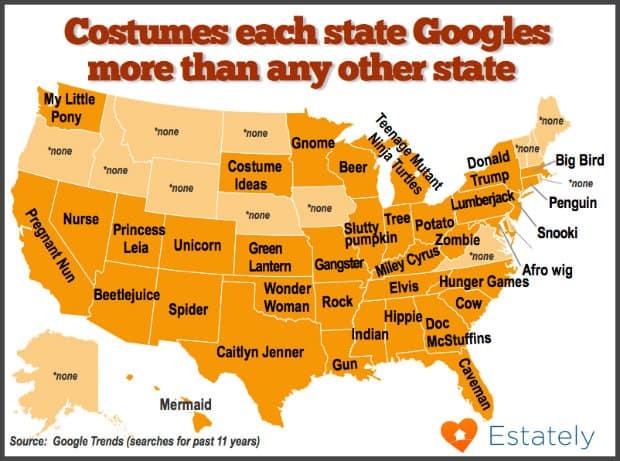 Real Estate blog Estately has compiled a list of the most-googled Halloween costumes per state—and the results are both unsurprising and clickbait worthy hilarious. (“You won’t believe what state wanted to go as a ‘slutty pumpkin! '”) Check out the full map below to see how your slice of the $6.9 million that Americans spend on Halloween will (likely) be allotted.